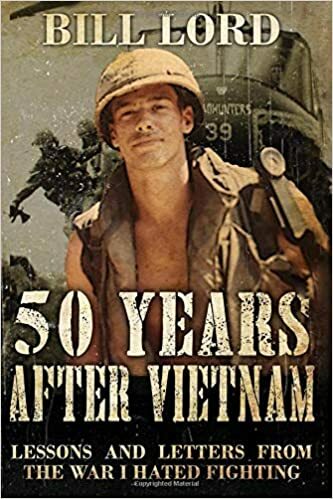 After five decades of trying to forget about the Vietnam War, Bill Lord looks back on his 1967-68 tour of duty in 50 Years After Vietnam: Lessons and Letters from the War I Hated Fighting (222 pp., $13.95, paper; $7.95, Kindle). Lord enlisted in the Army when he twenty years old. He arrived in Vietnam in September 1967 and served as a rifleman with the 9th Infantry Division. 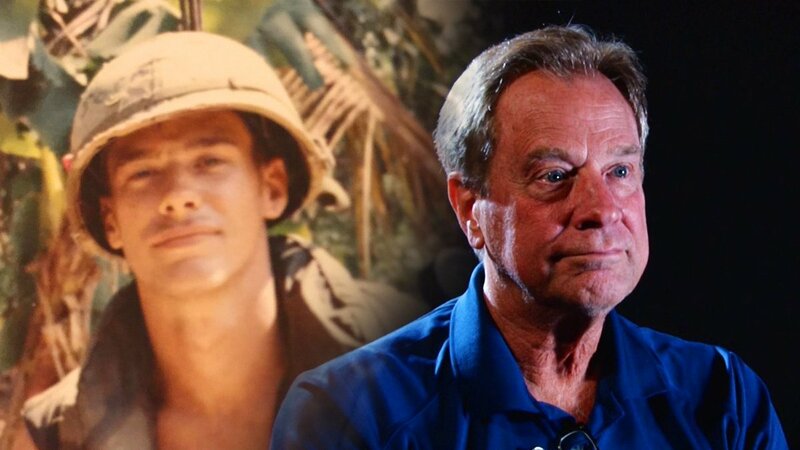 Lord makes good use of many letters he sent home from Vietnam to his mother to help tell his story. The letters are initially very positive and upbeat, but later in his tour he began to be critical of the war. After Lord came home and got out of the Army, he enrolled at the University of Washington and became an outspoken member of the antiwar movement. One chapter deals with the death of a friend in a friendly-fire accident and the moving experience of visiting the Vietnam Veterans Memorial in Washington, D.C., and seeing his friend’s name on The Wall. Bill Lord went on to a long, distinguished broadcasting career, including serving as an NBC News correspondent and as news director and general manager of WJLA-TV, the ABC News affiliate in Washington, D.C. His many broadcasting honors include the Peabody Award, the duPont-Columbia Award, and multiple Emmy Awards. Lord is an excellent writer, and highly recommend his book.